(Eagle News) — The Iglesia Ni Cristo is conducting an investigation of the January 15, 2016 incident in front of its property at no. 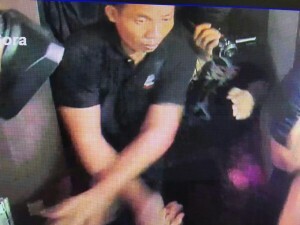 36 Tandang Sora Avenue in Quezon City, where men belonging to the camp of expelled members Lottie Hemedez and Angel Manalo had pulled out a gun and even tried to grab the metal detector of INC security personnel detailed in the area. 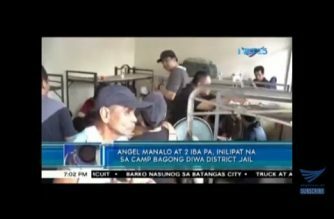 One of the men from the Hemedez camp was identified as a certain Jonathan Ledesma, a former soldier of the Philippine Navy. Philippine Navy records identified Ledesma’s status as a “deserter”. 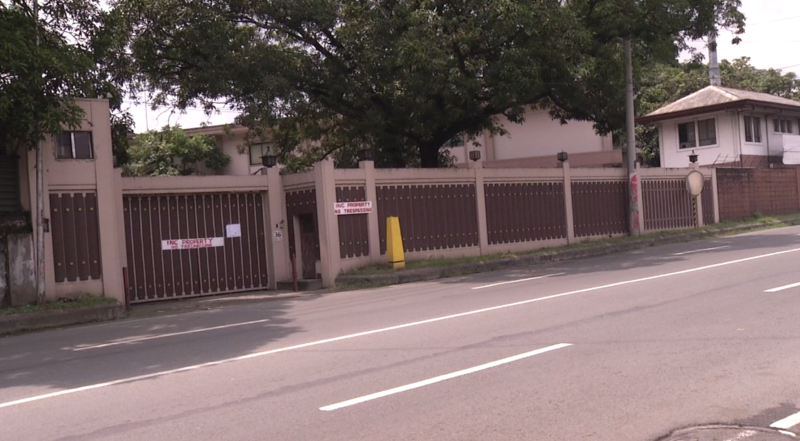 Ledesma was seen pulling a gun when INC security guards detailed at the gate of the Tandang Sora property prevented unauthorized people from entering the INC compound. 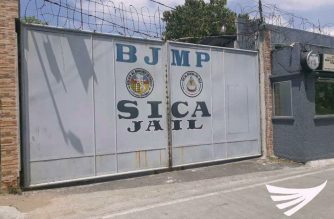 Sources said that Ledesma was among the first batch of unauthorized men which the camp of Hemedez had tried to smuggle into the INC compound saying that the men were to serve as “gardeners”. This attempt was however foiled by the INC guards preventing the entry of unauthorized people in the property. Taking advantage of the ocular inspection last December 15, a source said that one of the lawyers of the Hemedez camp, Atty. Trixie Angeles, went inside the Tandang Sora compound at the time accompanied by Ledesma and another man. 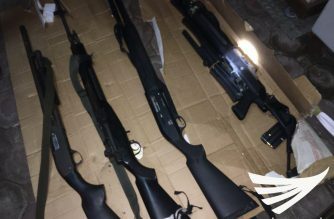 But when she left the property, the other two men she brought in were not with her anymore, the source said. 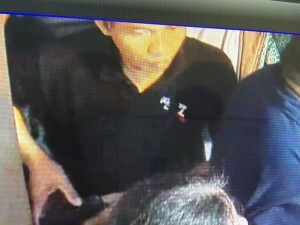 It is believed that the two men are, since then, among the unauthorized occupants of said INC property.